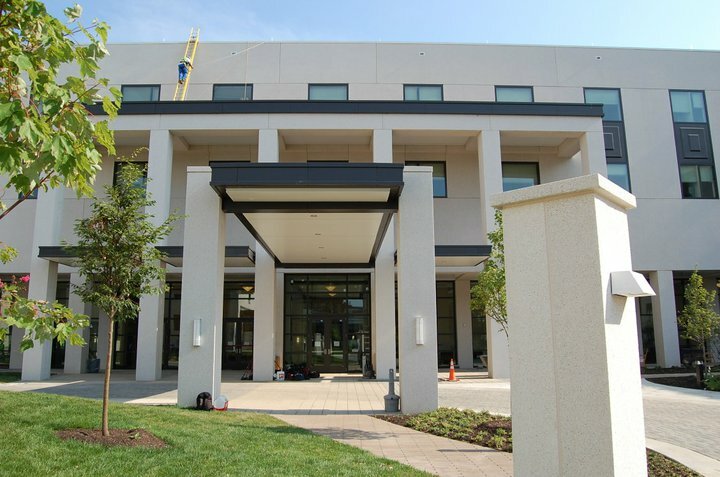 This summer Freedom Alliance started making regular trips to the new Walter Reed National Military Medical Center located in Bethesda, Maryland, to visit with injured service members and hand deliver checks to grant recipients who are currently recuperating there. “Instead of sending a check in the mail, why not drive over there and deliver it in person?” said Freedom Alliance Programs Officer, Tim Strickler. Many of the service members at Walter Reed have participated in Freedom Alliance programs in the past; sporting events, concerts, vacations, and dinners. Visiting in person gives Freedom Alliance an opportunity to catch up, see how their healing process is going, and gauge any up coming needs. Strickler said that Freedom Alliance’s relationships with service members who have received aid or participated in programs really help those who have just arrived at the facility feel more comfortable as well. “Many of them are new and don’t know anything about Walter Reed and how it works, but they see that we already have friendships with other service members, a lot of them, and they are more comfortable coming to us with their needs,” said Strickler. Last week Freedom Alliance spent an entire day meeting with service members and their families at Walter Reed. They had lunch in the cafeteria and chatted about holiday plans and sports, visited some of the service members in their apartments and delivered two grants to injured service members that Freedom Alliance were meeting for the first time.